The number of student visas issued by the US State Department fell again this year, a decline that experts say is tied to stricter immigration policies. In the fiscal year that ended Sept. 30, the US issued 393,573 student visas — representing a 17 percent decline from the year before and a 40 percent decrease from 2015. Immigration is one of President Trump’s most publicized policy priorities, and even amidst legal challenges and opposition he has continued with efforts to curb immigration. 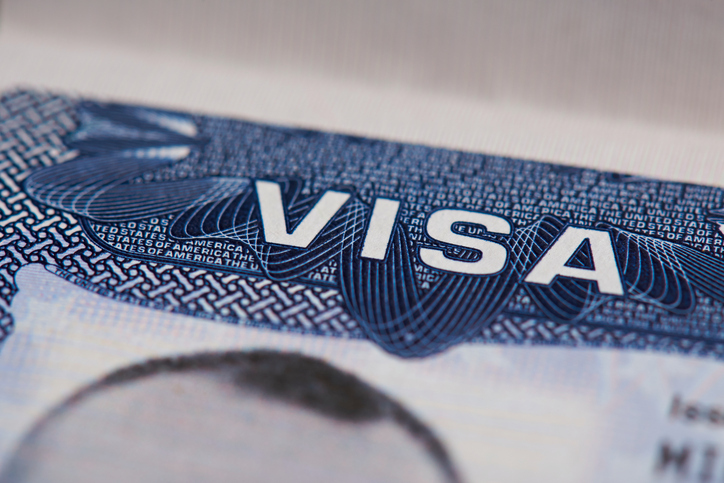 NACAC supports international students as they seek to study in the United States, and wants to ensure that individuals follow the proper procedures as they apply for visa applications. During this state of flux, some individuals and companies are trying to capitalize on the uncertainly within the immigration system. Some tech companies have created online services that help individuals submit their visa applications to the US government for a fee. 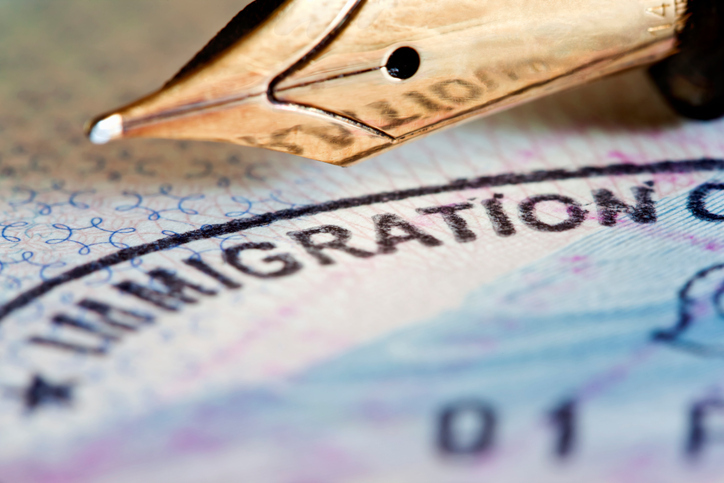 These include at least one company that promises to link individuals with immigration lawyers or visa specialists for personalized support through the process. Ten cities. Thirteen days. From London to Shanghai to meet with newly admitted students. It’s my version of The Amazing Race, but without the $1 million at the finish line. It depends on the country. China is a vital market for many universities, and the political climate didn’t appear to be too much of a concern in Beijing and Shanghai. There, families were much more concerned about the “usual” topics—safety, academics, and post-graduation opportunities. I was surprised by the number of families more concerned about the legalization of marijuana in California than the political situation! Having said that, I had large-group and one-on-one conversations about the international environment in every other city on the trip—London, Dubai, Mumbai, Delhi, Singapore, Hong Kong, Taipei, and Seoul. Families are legitimately concerned about whether their child will even get a visa, how welcomed international students will be upon arrival, and whether they will be targets for bullying and/or racial discrimination on campus or in the surrounding area. Not too surprisingly, this was a HUGE topic in India, the United Arab Emirates, and Singapore, all countries with a large Indian population. And all countries that add to our international diversity on campus.